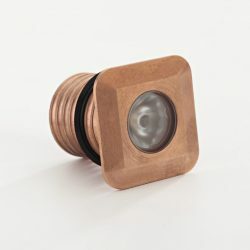 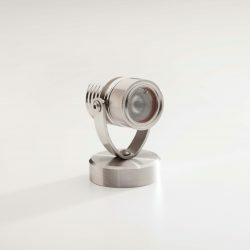 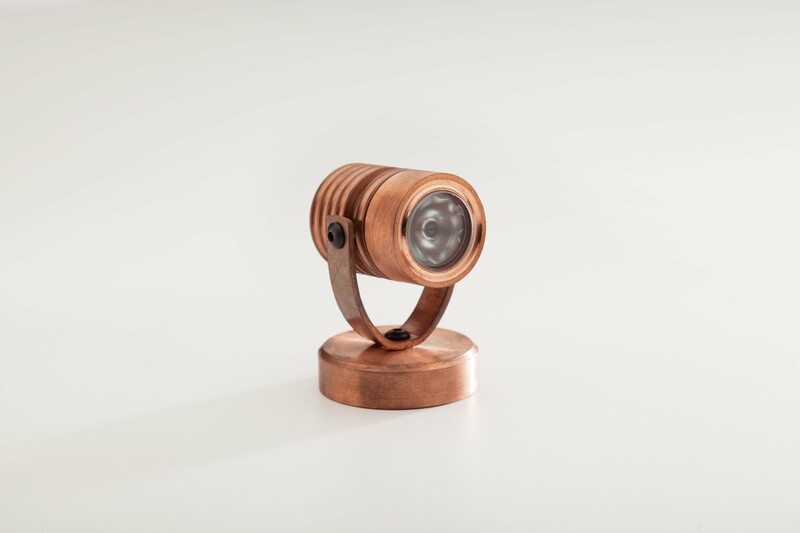 The LuxR Modux light fittings are ideal for outdoor, garden and landscape lighting applications. 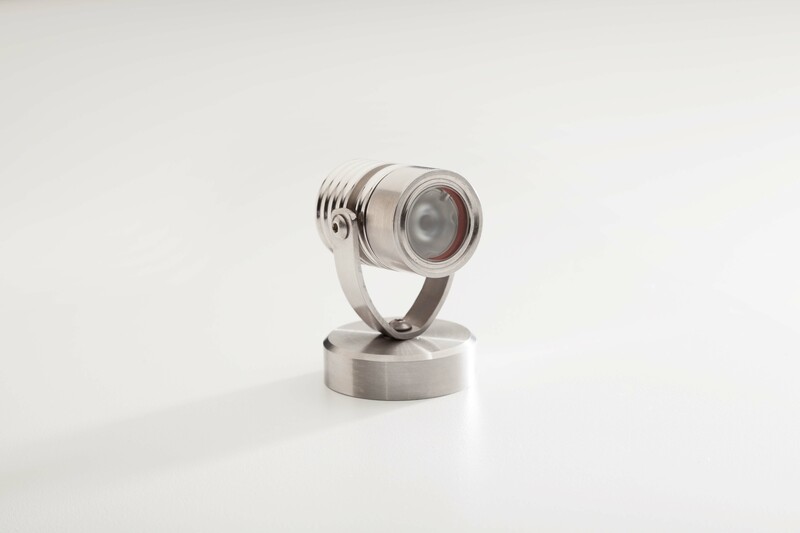 The Modux One is a range of very compact, contemporary LED luminaires powered by a 1 watt LuxR light engine. 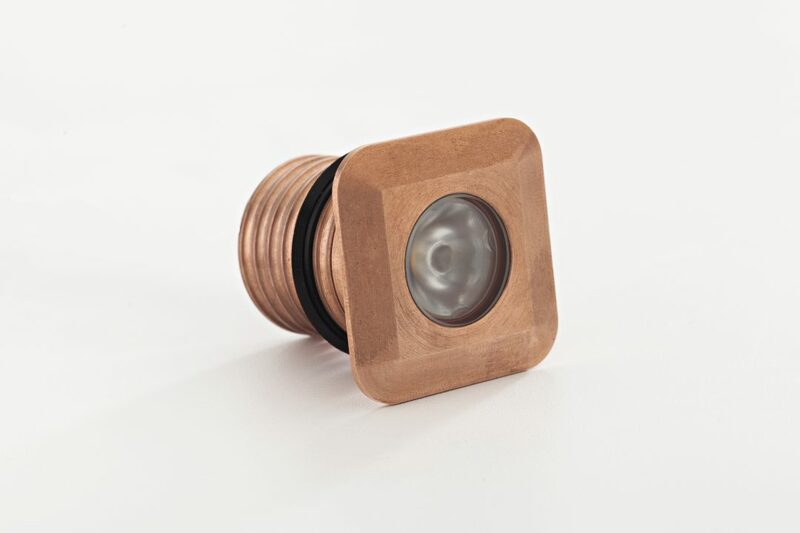 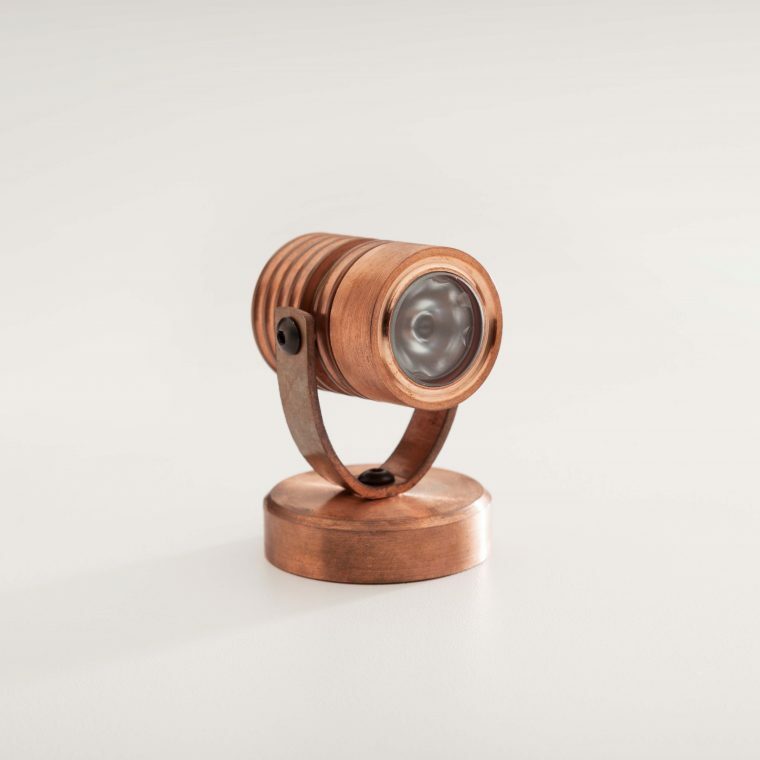 The modular design was developed to meet the challenge of delivering high quality practical accent lighting with maximum energy efficiency and a long, maintenance-free life. 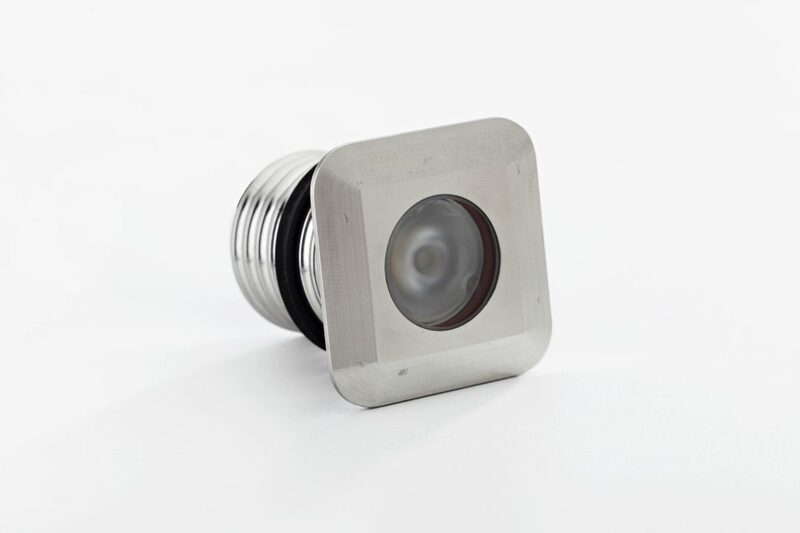 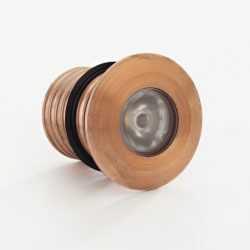 The Round and Square recessed light fittings are designed for ground or floor mounting: as low profile uplighters, or for mounting in walls or steps to illuminate paths and stairways. 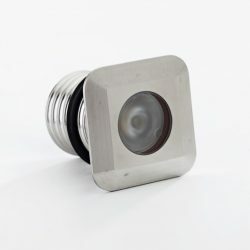 They can be installed either outdoors or indoors and offer the option of either a round or square flange. 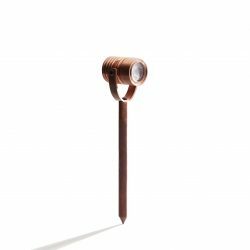 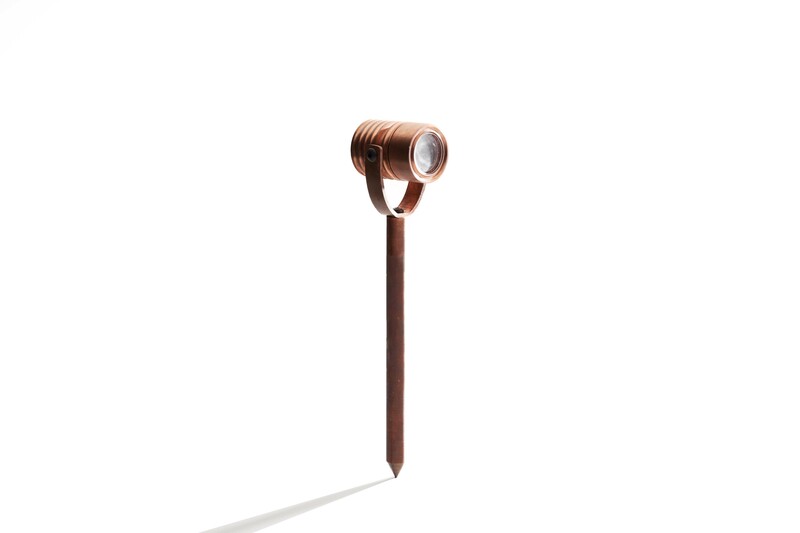 The Pond, Spot and Spike light fittings are miniature spotlights with a swivel bracket that provides 45-degree elevation adjustment. 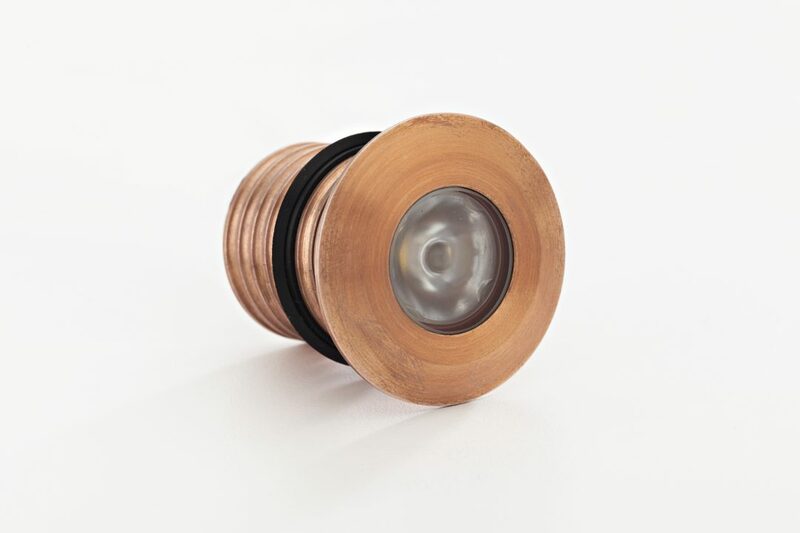 The Pond light fixture has a weighty base, ideal for underwater installation. 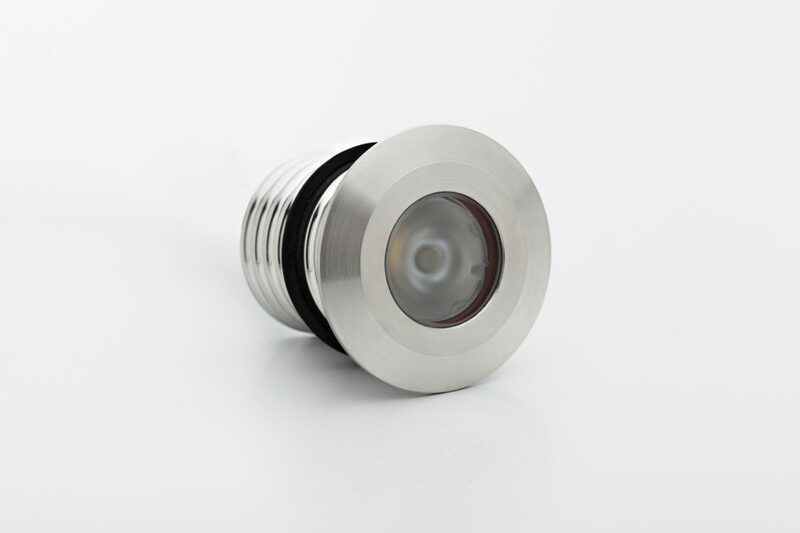 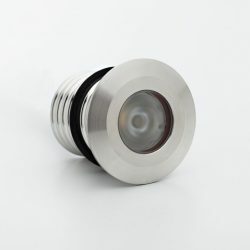 The Spot light fitting can be mounted to any hard surface and the Spike is designed for insertion in the ground.